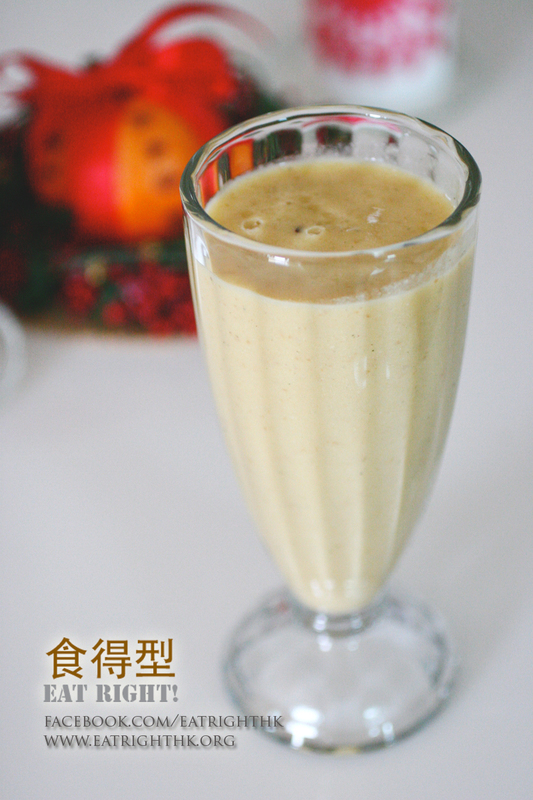 Protein shake – 食得型 Eat Right! Eat Right! will be hosting a booth at the Sai Kung Sunday Market at the Hong Kong Academy on March 1. 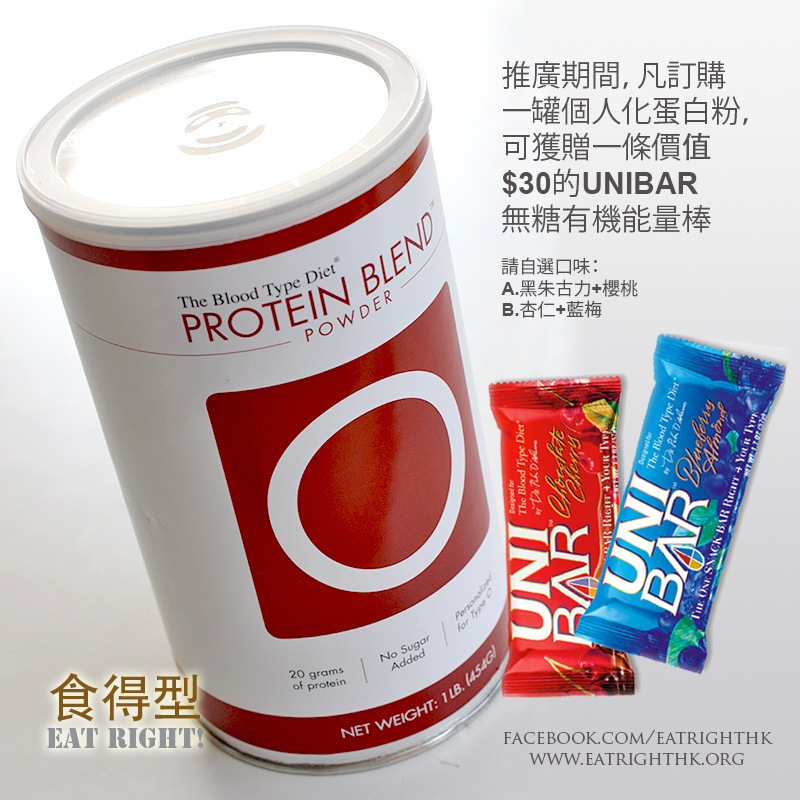 Protein smoothies and hot tea personalized according to your blood type will be available for sale, as well as Dr. Peter D’Adamo’s personalized nutritional supplements, skin care products, food, books and home-testing kits. If you want to experience what “personalized nutrition” is all about, as well as get health consultation based on the Blood Type Diet principal, don’t miss this opportunity! At the market, you’ll be also be able to check out the arts and craft, decorations, locally grown organic food and homemade bakery and goodies by residents of Sai Kung and surrounding areas. Come and support us and spend a fun Sunday with your family experiencing an “alternative” kind of shopping! To celebrate the first anniversary of the market, there will be a lucky draw. Eat Right! will be donating a hard cover book “Eat Right 4 Your Type” by Dr. Peter D’Adamo and two gluten-free, sugar-free protein bars as prizes. All proceeds of raffle tickets go to Catherine’s Puppies, a dog-adoption charity organization in Sai Kung. Hope to see you there!